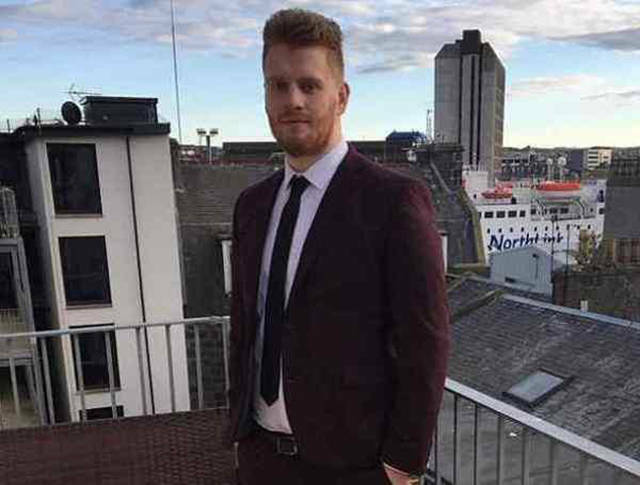 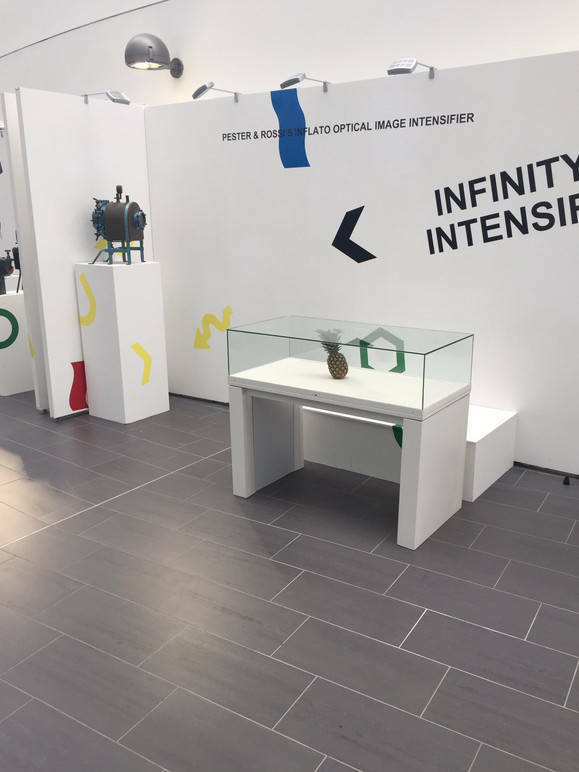 Ruairi Gray, a 22-year-old British student, has pulled off a nice joke on an art exhibition that was going on in Aberdeen’s Robert Gordon’s University. 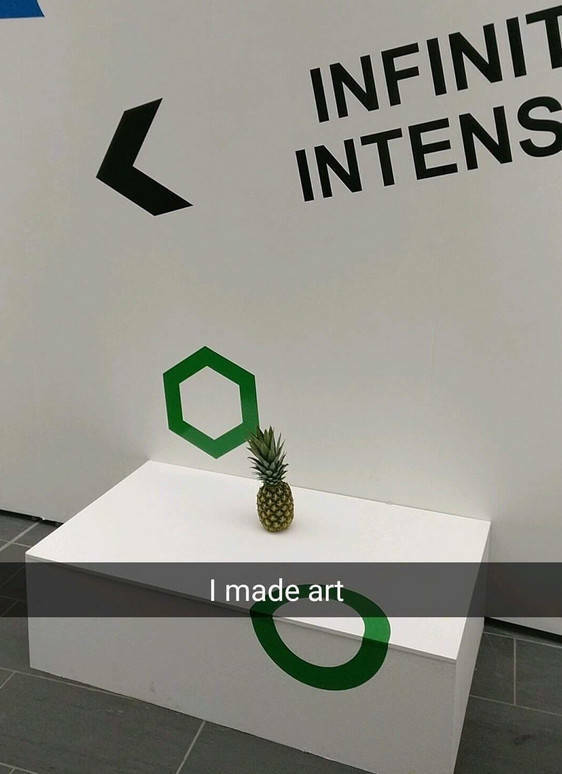 He bought a pineapple for $1 and planted it upon an empty stand in the middle of the exhibition hall. 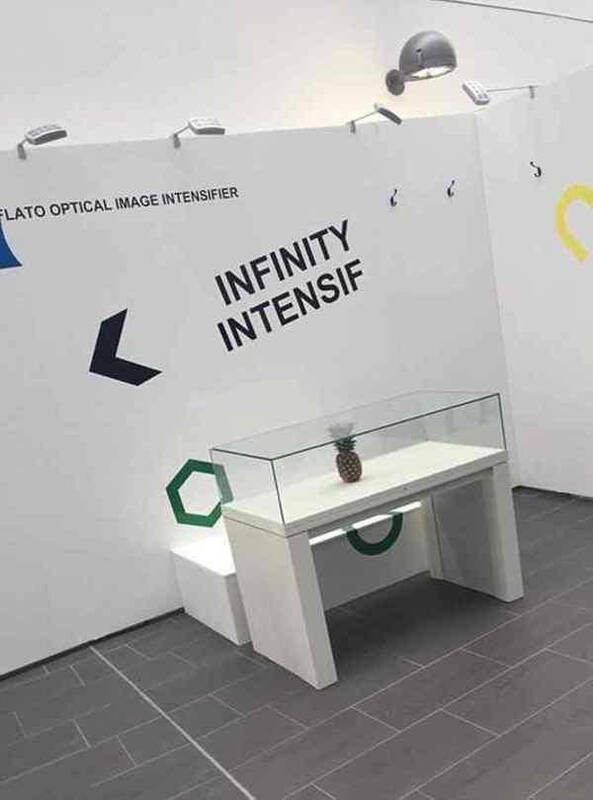 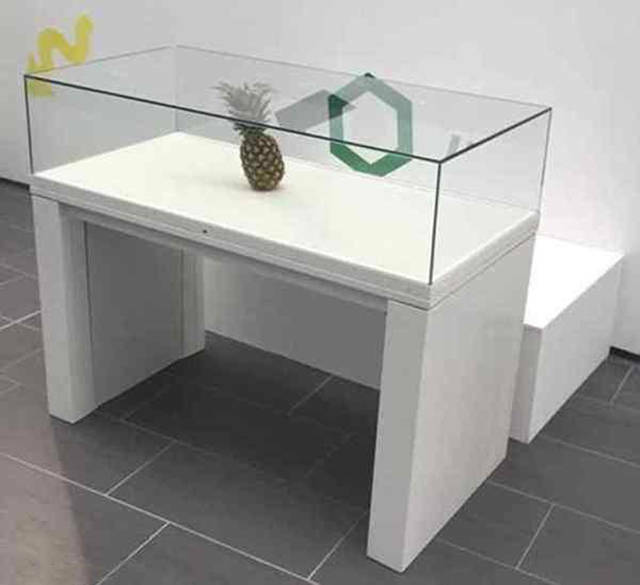 The curators of the event deemed it as an art object of high value, covering it with a glass hood, making the pineapple stand there for two days and be admired by visitors as the pinnacle of the modern art.